EV charging cable Type2 to Type2 16A 1 Phase. 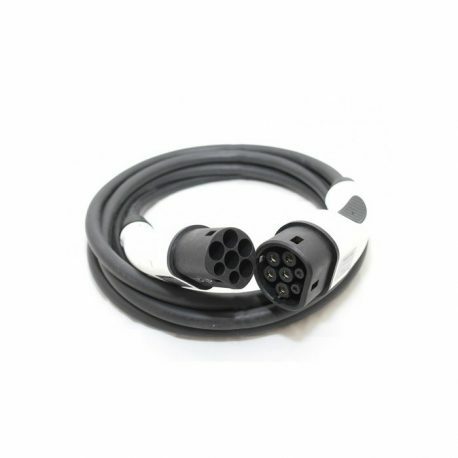 With this cable, you can charge your EV/PHEV that has Type 2 port with an EV charging station that has Type 2 socket. The cable is 16 Amp, single phase, can charge your EV up to 3,6 kW. The product has a nice appearance, hand-held ergonomic design and is easy to plug. The working length is 5 meters and is made from thermoplastic material. It has protection level IP55, is anti-flaming, pressure-resistant, abrasion-resistant and impact resistant. Good charging cable, fast delivery!